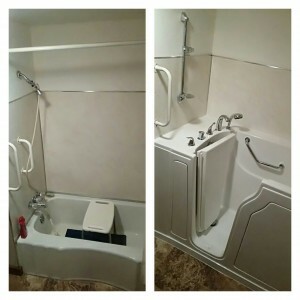 Our team at Independent Home Walk In Tubs in the Evergreen State of Washington understands that your home and your family are of the utmost importance. 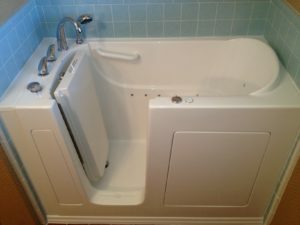 Independent Home Walk In Tubs allow you to bathe and relax in comfort, style and safety. 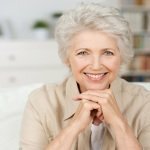 Many Washington homeowners have already discovered how to live independently and bathe safely in the comfort and privacy of their very own homes. You, too, can enjoy all of the benefits of Independent Home Walk In Tubs. We offer a variety of designs and sizes, plus all models can be used as a stand up shower as well as a deep soak walk in bathtub. Our specialists will conduct an in-home survey and will help evaluate your bathroom safety needs at no cost. 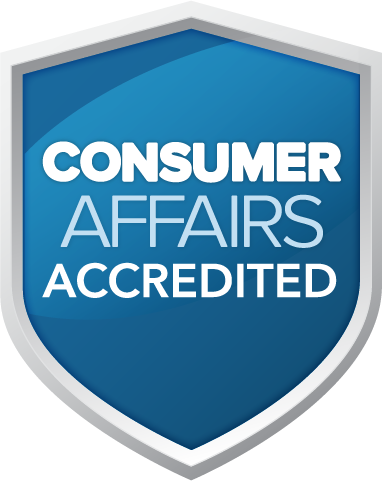 Plus, your free assessment and price quote is guaranteed for one year. 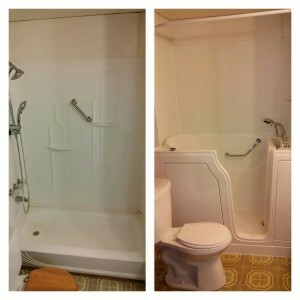 Let us help evaluate your specific needs and create the most beneficial walk-in tub solution for your situation. We invite you to contact us today, whether you’re from Seattle, Tacoma, Vancouver, Spokane, Walla Walla or anywhere else throughout Washington. When remodeling your bathtub and shower, you can simultaneously increase the value of your residence and the related health benefits. And your satisfaction is guaranteed by our comprehensive lifetime warranty. With one phone call, our experts can answer all of your questions, schedule your free in-home evaluation or simply send you our handy walk-in tub brochure. Call our friendly and helpful Independent Home Walk In Tubs associates today. We are excited to hear from you! 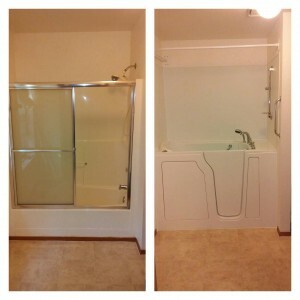 Take a peak at some of our recent walk in bath tub projects completed in Washington.